BANGKOK, 13th February 2019 (NNT) - Deputy Prime Minister and Defence Minister General Prawit Wongsuwanhas ordered officials to look after the public on Valentine’s Day. Thailand is getting ready to provide an update of its efforts to fight human trafficking in the hope of winning a better ranking from the US in the next Trafficking in Persons (TIP) report. THE Embattled Thai Raksa Chart Party continued to fight threats of dissolution yesterday, calling on the Constitutional Court to reconsider the charges pressed against it by the Election Commission (EC). Thailand’s Army Commander-in-Chief General Apirat Kongsompong today ruled out the possibility of a coup d’état , saying that unfounded reports of a coup were spread by “the same old group of people” and he asked the public not to fall prey to fake news on social media. Phalang Pracharat Party leader hits back at critics, insists policy would boost Thailand’s human resources. A file picture of the USS John C Stennis, which has been docked at Laem Chabang port since Tuesday as part of the annual Cobra Gold military exercise held in Thailand. The US aircraft carrier USS John C Stennis has been anchored at the Laem Chabang deep sea port as a display of the close military ties Thailand enjoys with the United States. The aircraft carrier arrived on Tuesday, when the Cobra Gold military exercises were launched, and will be leaving today. Around 300 Muslim students from the southern border provinces arrived at the Army Area 4 head office in Nakhon Si Thammarat to seek his help over their requests for educational loans. The fifth Thai-Indian Funfair is returning to Srinakharinwirot University’s Bangkok campus this Saturday to strengthen friendship and promote socio-economic and cultural relations between both countries. A perspective of one of the electric ferries that Energy Absolute is introducing to the Chao Phraya River in Bangkok. 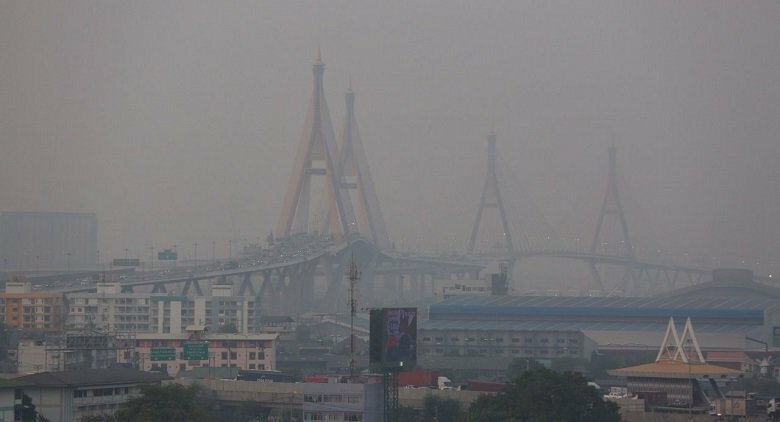 ELECTRIC ferries will ply the Chao Phraya River under a Bt1 billion project to transform Bangkok into the “Venice of the East” and help ease the capital’s smog. Four-time Lumpini champion Nong-O Gaiyanghadao is determined to pursue home glory as he faces Chinese Han Zi Hao in the inaugural One bantamweight muay thai world title at “One: Clash of Legends” in Muang Thong Thani on Saturday. 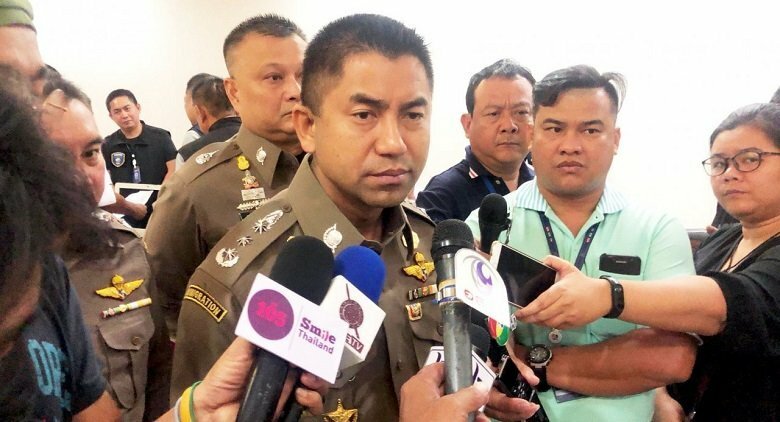 A deputy mayor in Phayao's Chun district was arrested over unauthorised access to the Royal Thai Police's computer system to perform criminal background checks on 500 people for Bt1,000 each, the police said on Wednesday.